Hyundai Asia Resources, Inc. (HARI) is opening 2017 with the introduction of a 15-seater variant of its best-selling Grand Starex MPV. As a response to the fast-growing commuting needs of mobile Filipinos, the Grand Starex Super Express combines comfort and practicality in one easy-to-own package. The Grand Starex Super Express is engineered to take the stress out of the daily commute thanks to having the widest interior cabin in its class. 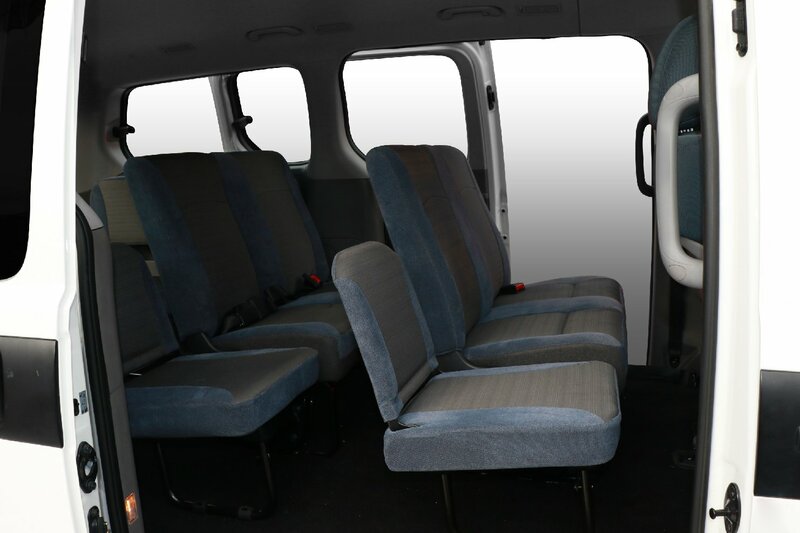 This gives this 15-seater MPV more leg and hip room than most shuttle vans. Designed to be passenger-friendly, the Grand Starex Super Express features dual sliding doors for easy ingress/egress. 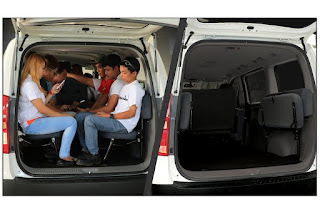 What’s more, the Grand Starex Super Express is versatile with foldable bench-type rear seats transforming this value-for-money MPV into a cargo hauler capable of carrying long, tall, and wide loads. Keeping the cabin cool, the Grand Starex Super Express features a dual air conditioning system with A/C vents all the way to the last row. This certainly makes commuting much more comfortable. The Grand Starex Super Express is powered by an efficient 2.5-liter turbo diesel engine (TCI) generating 100 horsepower at 3,800 rpm and 225 Nm of torque at 2,000 rpm. This engine is mated to a 5-speed manual. With the engine mounted in front rather than beneath the driver compartment, it easily isolates unwanted noise while preventing engine heat from reaching the cabin—something so prevalent in typical vans today. The Grand Starex Super Express is now available at all Hyundai dealerships nationwide with an SRP of P 1,398,000. And with a 3-year / 100,000-km warranty (even if used for commercial or business purposes), it brings peace of mind to would-be owners or operators. Dapat magdagdag sa Hyundai Philippines ng Starex CVX, Starex HVX, Starex Gold and Starex Limo. 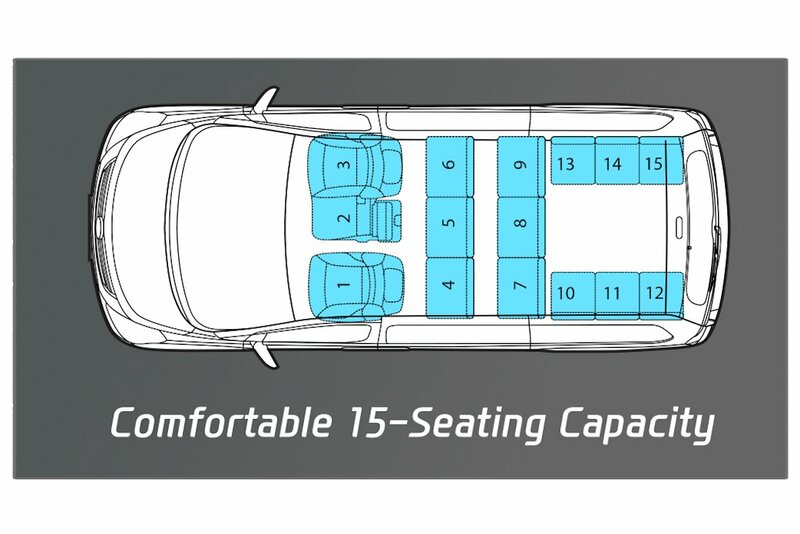 15 seater? 19 is more likely.